It means the building is protected and the owners must ensure its upkeep and not make any unauthorised alterations without consent. Anything built before 1700 that is still more or less in its original condition. Plus most properties built between 1700 and 1840, along with later structures (1840-1914) that either demonstrate technological advances or were designed by famous architects. And post-1945 buildings are now being added to the list, though only those of particular importance. Does the building have to be a house? In short no, all sorts of structures can be listed, a few unusual examples are a petrol station, skate park, pier and the old penguin enclosure at London Zoo! 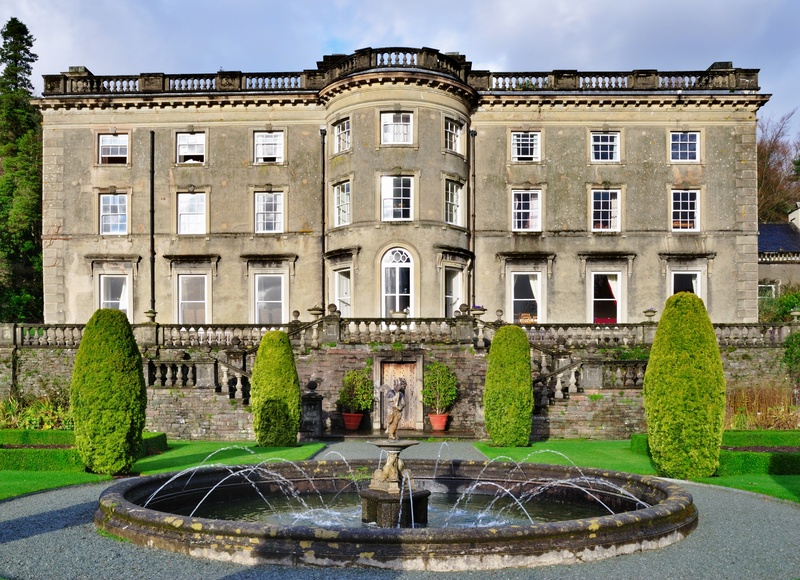 What’s the difference between a Grade I listed and a Grade II listed house? In England and Wales, a Grade I building is the most protected structure, being considered of ‘outstanding or national architectural or historical interest’. Very few buildings (2%) come into this category. Grade II starred status (4%) indicates a structure of more than just local interest and Grade II listing (94%) denotes the place is of ‘special architectural or historic interest’. Can you make alterations to a listed building? Not without getting Listed Building Consent from the local conservation officer, who is usually employed by the local council. When buying a Listed building you have to make sure the previous owners didn’t carry out any unauthorised work. 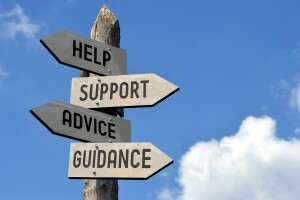 If they have undertaken unauthorised works and you purchase the property the new buyer will have to remedy the works. Can any changes or extensions be made? Yes, but only with the approval of the conservation officer, who will probably insist on the use of bricks, tiles or other materials that match the original. Some listed homeowners view this official as an enemy, but on the whole, it’s best to view the conservation officer as a friend and ally, rather than an obstacle. After all, they have the power to say ‘yes’ or ‘no’. Does anyone else get a say? Yes, your local authority has to notify English Heritage of all planning applications for Grade I or Grade II starred properties. 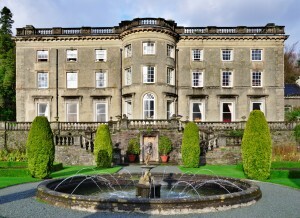 Sometimes, applications regarding Grade II homes are also referred to English Heritage as well. Can you fight a refusal? Yes, but it will involve a local inquiry called by the Secretary of State. As the house must be repaired using traditional methods and materials, the policy will be more expensive than for a modern house. 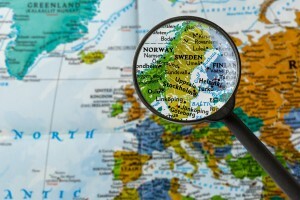 Why the British Fascination with all things Scandinavian? Scandinavia seems to have been incorporated into every corner of British life. It’s on our TVs, in our wardrobes, on our plates and very much a firm fixture in our homes by way of furniture. Classic Scandi designs such as Eero Saarinen’s Tulip chair & Arne Jacobsen’s Egg are just as popular today as they were when first produced in the 50s and 60s. So why is it that our love affair with Scandinavian furniture has stood the test of time? The Nordic nations have an air of “coolness” about them, and this transfers to their designs, including clothing, architecture and indeed their furniture. The Nordic nations have a real talent for functional, attractive, simple and affordable furniture and this makes for an appealing package. The quiet, understated aesthetics have for decades been popular and were first taken on by designers and architects and the popularity soon spread – unsurprisingly, to the wider public. Large brands such as Ikea have – since 1987 in the UK – been feeding the masses affordable pieces, and with new young Nordic designers on the rise we should expect it to be sticking around for the foreseeable. We’ve even go so far as to adopt the Danish word “hygge”(pronounced “hoo-ga”) translating into English as “cosiness” , but it’s much more than that, it’s encompasses all things Danish and homely, often described as “the warm glow of candlelight” – I mean, who wouldn’t want a bit of hygge in their life?! We now have endless information and resources, at our fingertips which we can access day to day. By not instructing a professional for their advice, many people see this as a way of saving time and cutting costs. 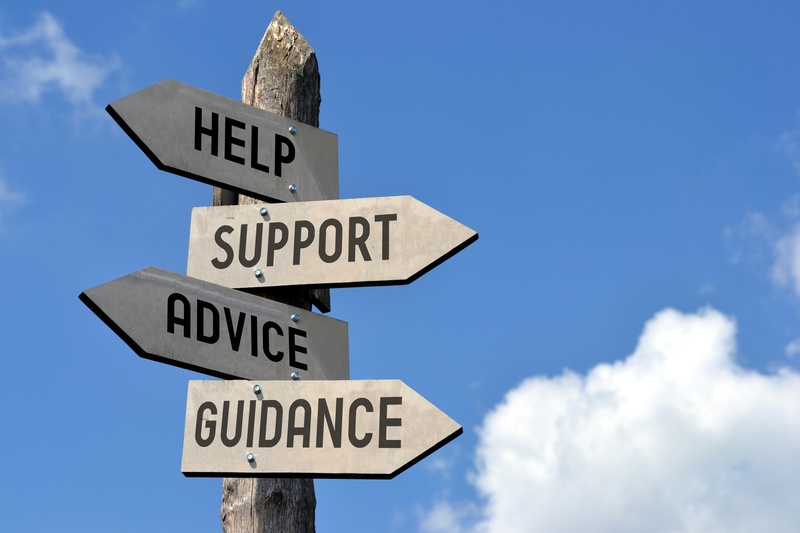 Sadly this often has negative consequences as cutting out any professional advice makes people liable to the ‘free’ – often dubious information, which is available online. Much of the available information provided is not reliably checked and very often misses vital information. This often results in what should have been a relatively simple task turning into a much more time-consuming and unnecessarily expensive project. Property agents and surveyors in London are all too familiar with people getting into trouble after thinking they could do it on a ‘do-it-yourself’ basis. 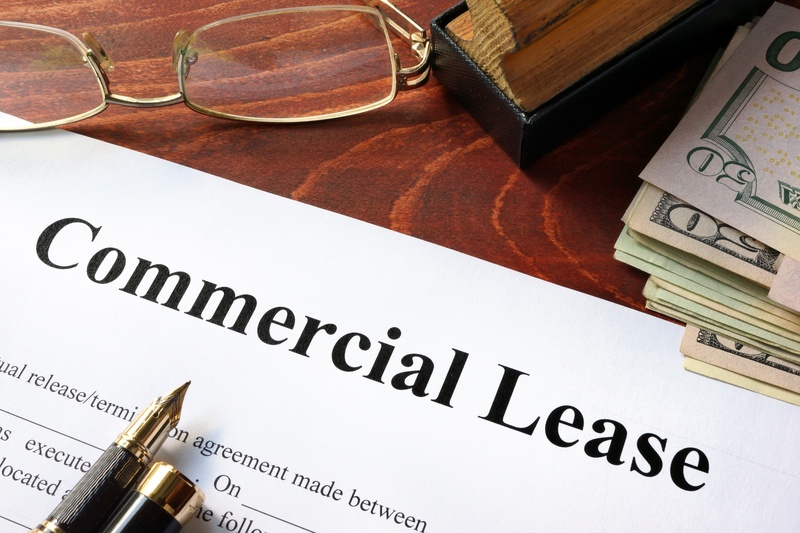 When negotiating commercial leases, it is common for many people to ‘save money’ by cutting out the middle-man and not instructing an agent. People often think they have negotiated a good deal, however it is very common for them not to have accounted for other clauses within the lease. This can cost them significantly more than what was originally budgeted for; examples include large dilapidation costs at the end of the term, or significant rental increases with limited flexibility to surrender the lease. 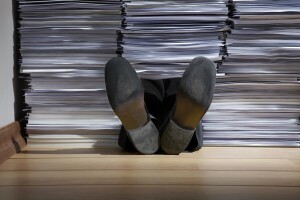 Lease renewals and rent reviews can become a messy affair. Both landlords and tenants have been caught out by excessive costs if negotiations have failed. This can result in paying for a 3rd party surveyor or even going to court. If suitable advice had been taken at the beginning much of this would have been avoided, and the best deal for both parties could be reached. As so much information is now accessible many tasks are thought to be easy enough to solve on your own. When managing property there are numerous things that can catch you out, I would suggest it is worth speaking to someone before you take the first step! This season is all about geometric tiles, velvety textures and houseplants. 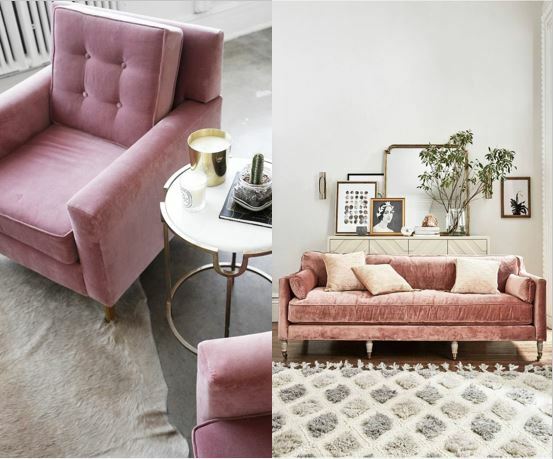 Below we share some of our favourite inspirations & tips and how to put them together in your home. 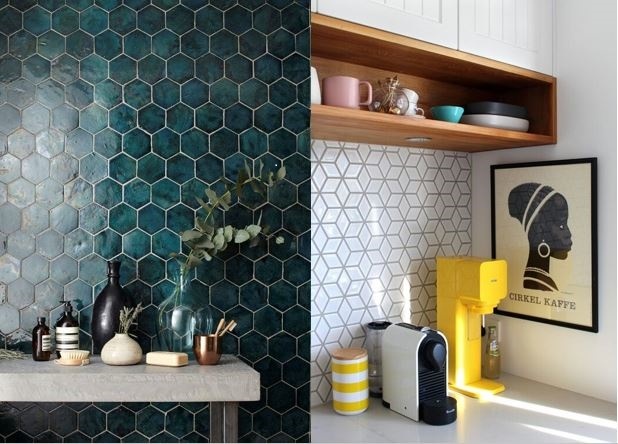 Square and rectangular tiles are a thing of the past, this season is all about mosaics in an array of shapes, colours and sizes. The great thing about these geometric tiles is that they can work in both modern and traditional settings, and despite being on-trend, styles like these don’t date since they also have a timeless appeal. 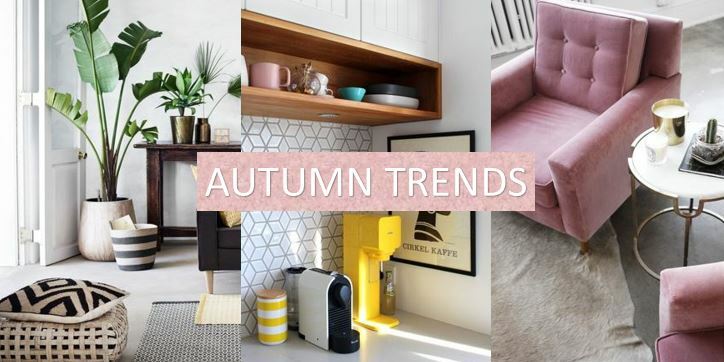 If you decide to go for one of the season’s hottest trends, we advise that you go for colours that are warm and welcoming such as burnt oranges, deep cranberry, soft chestnut and pastel pinks. And if you don’t want to invest in a sofa or an armchair, then why not opt for some plain velvet cushions or a throw? 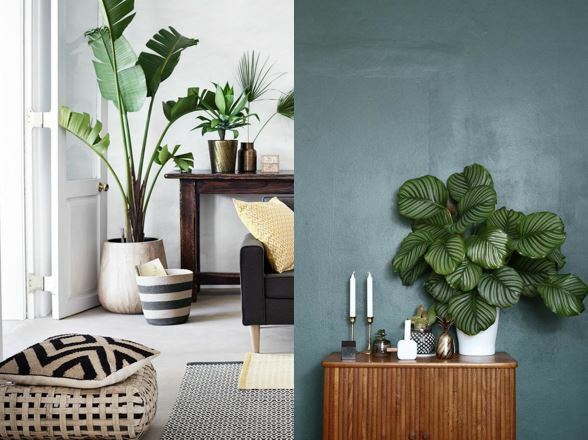 Houseplants are here to stay – hooray! So why not decorate every corner of your home this autumn with gorgeous greenery. Our absolute favourites are the banana plant and the coffee plant. This type of survey is typically conducted on a property prior to purchase. A mortgage survey involves inspecting the property in order to determine how much it is worth and to note any major works which are necessary. The primary purpose of a mortgage survey is to provide enough information to the mortgage lender so that they can determine whether the property is safe to lend on and up to what amount. The survey will take into account comparable prices in the locality as well as the minimum reinstatement value, which is the minimum cost to re-build the property in the event that it is destroyed. Mortgage advisers are best suited to new build properties or properties which have previously had a more in depth type of survey carried out. 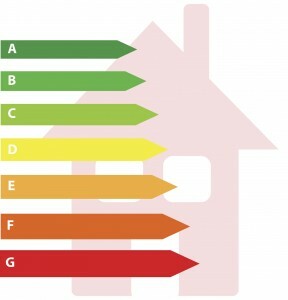 Much like a mortgage survey, a HomeBuyer Survey includes a valuation, re-build valuation, a description of the property and identifies visible defects, however this type of survey also includes a more in depth survey which aims to identify less obvious and sometimes hidden defects of a property. A HomeBuyer survey is typically recommended when purchasing a property which is less than 100 years old and doesn’t have any unusual or abnormal features. This is the most detailed type of survey available and covers all aspects of a property in great depth. Building surveys tend to be best suited for old, unusual, listed, timber framed etc. properties. A Building Survey is also recommended if you are planning to carry out major works to your property. The survey will check every element of the property and provide advice on repairs, estimated timings, costs and will advise what could happen in the event that defective elements are left untreated. A Building Survey is a lot more comprehensive and provides a more in depth analysis of the property’s condition than a HomeBuyer report, it is important to note however that a Building Survey does not typically include mortgage valuations. Residential property has soared in value over the last 20 years, outstripping most other everyday items by vast amounts. Given the time period, everyone knows property values has risen quickly but because it has become almost normal for property prices to increase you would be forgiven for not realising quite how much prices have grown. 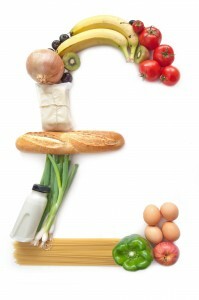 We have considered how much everyday items would cost now if they has risen in line with house and flat prices in different areas of London in 2016. The results in some cases are shocking! Oval has seen house prices increase by 938% over the past 20 years, this would e the equivalent of paying £10.38 for one avocado! Marylebone has seen similar increases which would see 350g of extra mature cheddar selling for £36.33! In Camden basmati rice would cost £17.96 for a 2kg bag! Heinz 570g squeezy tomato ketchup in Dalston which has increased by 676% would be in the region of £15.50! Kensingtons prices have risen by 733% which would translate into a Hellmans 430ml squeezy Mayonnaise costing £21.72. In Chelsea a regular 800g farmhouse loaf of white bread would set you back £10.41. This is based on the prices having risen 733%. With house prices in Westminster having dramatically risen by 670 per cent, a pack of 74 nappies would cost £73.15 or £9.65 for a loaf of granary bread. House prices have risen by 744% in Bayswater over the last two decades, meaning you’d be paying £10.89 for teabags. In Kensal Green, house prices have gone up by 748% over the last two decades which would mean, you would be paying £7.55 for six medium free range eggs. A bottle of standard supermarket wine would cost you over £50 in the West End where house prices have risen by 819 %. Toilet paper would set you back £61.65 for 16 rolls in Bryanston & Dorset Square in Westminster. These prices really put into perspective how much property prices have outstripped the rate of inflation. No wonder many first time buyers are struggling to get on the housing ladder. With prices creeping up all the time even the uncertainty of Brexit has only had a minimal effect. It does bear the question where the tipping point is and how much further can the price of property in London increase? 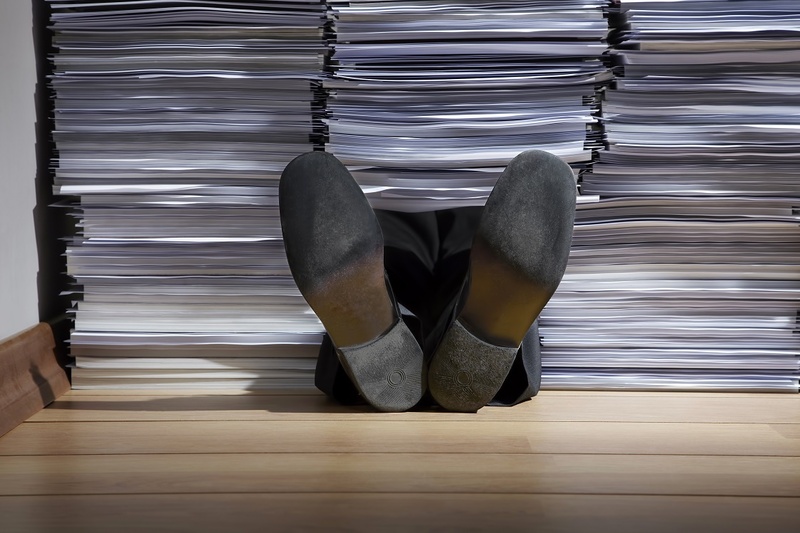 From Health & Safety to Money Laundering, AST Tenancy Agreement to Gas safety certificates – did you know there are over 150 pieces of legislation when it comes to residential lettings by professional letting agents can lead to a hefty fine should they not be carried out or even a jail sentence! Money Laundering can be defined as ‘concealing the origins of money obtained from criminal activities, in order for it to appear that is has come from a legitimate source’. Regulation 5 of the Money Laundering Regulations 2007 requires customer due diligence and thorough background checks on all parties. This includes verifying and identifying the customer on the basis of documents, data or information. If ARLA Propertymark Estate Agents fall foul of the regulations, they could face a fine of up to 5million Euros so best ensure they are carried out! There are several types of contracts depending on the on the nature of the deal, that are used when letting of a property – Assured Tenancy, Assured Shorthold Tenancies, Deeds or Licence are just some examples. The most commonly used is Assured Shorthold Tenancy Agreement (AST). This is used when the annual rent doesn’t exceed £100k per annum, the property is for a private individual, the duration of the tenancy is no less than six months and no more than three years (or a deed would have to be written) – to name some of the several requirements. Special clauses can be requested by either party to be included within the AST Agreement, however both parties must ensure that no unfair terms are proposed. Should terms be agreed prior to signing of the contract, a clause will be added to the contract or alternatively should it be agreed thereafter an addendum will be drafted and signed by all parties. The AST Agreement is a legally binding document and therefore one must ensure that there are no errors otherwise it could come back to bite you in the court of law! An EPC Certificate must, by law, be carried out every 10 years, along with a Gas Safety Certificate (should it apply) every year although it is high recommended to be carried out more frequently – and both must be provided to the tenant prior to the contract start date. Should a landlord or agent fail to provide either document, they can be hit with a fine for several thousands of pound or even a jail sentence. My professional advice, don’t forget! 1. You cannot fire your party wall surveyor. The only way an appointment or selection of a party wall surveyor can be terminated is if they die, or deem themselves incapable of acting and stand down. So be careful who you appoint. Section 18 – Exception in case of Temples etc. and Section 19 – The Crown. The Party Wall Act does not apply to land owned by The Honourable Society of the Inner temple, Middle Temple, Lincoln’s Inn or Gray’s Inn in inner London. It is however applicable to interests belonging to her Majesty in right of the Crown, a government department or an interest held in trust for Her Majesty. Anyone can act as a party wall surveyor. So long as they are not an owner within the meaning of the Act. It is however advisable to appoint a surveyor in London that is competent and experienced in party wall matters. You can break into your neighbour’s property (please read the following sentence before doing so). This can only be exercised in the case of absolute necessity and as a last resort following necessary notices. You must also be accompanied by a constable or police officer to break open any fences or doors in order to enter the premises. What if there’s a dispute within the dispute? In the event of a dispute, a neighbour may appoint their own surveyor to agree an award with the Building Owner’s surveyor. Between them, these surveyors will select a third surveyor to make a determination in the event that they cannot settle a dispute between themselves. Thankfully there is only one third surveyor so the dispute chain ends here. Up to 1996, it was only applicable to building work within inner London but has covered England and Wales since 1997. You can unexpectedly receive money from your neighbour, in some cases. If, for example, there is a shared party wall which forms the flank wall of your rear addition and your neighbour plans on also making use of this wall (for an extension), then they will have to pay you to make use of that section of wall. Even if the wall in question is 100 years old, they would owe you half of the cost of constructing the wall at today’s rates. Almost everyone we know tells us that residential property has increased at a phenomenal rate in recent years. However, it is sometimes difficult to put into perspective. The below article shows how much everyday items would cost if they had risen in line with house prices in London in 2016. It makes for interesting reading and makes you consider if people would put up with this level of increase in any other aspect of life. Loo roll for £61, £35 cheddar and ketchup at £15: #PricedOutLondoner reveals the cost of everyday items if their value had increased at the same rate as property. The cost of living in London always seems to be soaring, with prices for transport and everyday goods now higher than ever. And don’t get the capital’s dwellers started on cost of the housing market. But now a tumblr campaign called #PricedOutLondoner is highlighting the dramatic rise in house prices by imagining how much groceries and essentials would cost if they had gone up by the same amount. #PricedOutLondoner is sharing pictures of food prices in Tesco shops across London that they’ve altered to reflect house prices in the capital. Using the hashtag #pricedoutlondoner, the site reads: ‘House prices have risen by 938 per cent in Oval over the last 20 years. 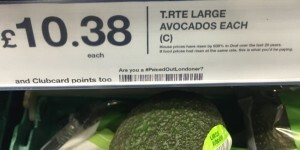 If food prices had risen at the same rate, this is what you’d be paying.’ The photo shows the cost of one large avocado being £10.38. The stunt shows how much items like avocados, tomato ketchup and nappies would cost in Tesco if prices mirrored the rate of inflation in different London boroughs. Similar statements are then repeated to represent different London boroughs. The campaign was started by Londoners Nathalie Gordon and Wren Graham, both 28-year-old advertising creatives, using house price data from Foxtons. House prices have risen 938 per cent in Marylebone and so Cathedral City mature cheddar cheese would be priced at £36.33. The pair are calling for more homes to be built and rent caps to be put in place to help the situation. The price of Heinz squeezy tomato ketchup in Dalston, which has risen 676 per cent, would be over £15. The project demonstrates that if the price of Cathedral City mature cheddar cheese had increased by 938 per cent over the last 20 years – just as it had in Marylebone – it would cost £36.33. If you lived in Camden, where house prices have jumped by 696 per cent, then you’d be paying £17.96 for Tesco Everyday Value Basmati rice. The price of Heinz squeezy tomato ketchup would also have risen dramatically had it been in keeping with borough Dalston which has risen 676 per cent. It would cost you £15.52 just to be able to dip your chips into sauce. Another condiment that would cost you is Hellmann’s mayonnaise. Mayo would set you back £21.72 in Kensington. House prices have risen by 732 per cent in Kensington over the last 20 years and so your mayo would set you back £21.72. With the rate of house prices in Churchill in Westminster having dramatically risen by 670 per cent, you’d find it difficult to be able to afford Pampers simply dry jumbo pack of 74 nappies for a whopping £73.15. In Queens Park, where prices have gone up 858 per cent, you’d be spending £9.10 on a two litre bottle of Evian mineral water. Prices have gone up by 670 per cent in Westminster so you’d have to pay £9.65 for a Hovis granary loaf of bread these days. House prices have risen by 744 per cent in Bayswater over the last two decades, meaning you’d be paying £10.89 for teabags. Free range eggs would set you back £7.55. Bayswater in West London has also seen a rise of 744 per cent, meaning we’d be paying £10.89 for our cherished PG Tips pyramid pack of 80 tea bags. In Kensal Green, house prices have gone up by 748 per cent over the last two decades which would mean, if everyday items had risen with the rate of inflation, we’d have to pay £7.55 for six medium Tesco free range eggs. Each egg, then, would set us back £1.26. A bottle of supermarket wine would cost you over £50 in the West End where house prices have risen by 819 per cent. Toilet paper would set you back £61.65 for 16 in Bryanston & Dorset Square in Westminster. Westminster, with its increase in house prices of 819 per cent, would result in you paying £57.90 for supermarket wine Gallo Family Vineyards White Grenache. House prices have also risen 722 per cent in Bryanston and Dorset Square in Westminster since 1996, meaning you would be paying £61.65 for 16 rolls of Andrex toilet tissue if you lived there. Mark, what is a structural engineer? Someone who is able to understand, predict and calculate the stability, strength and rigidity of constructional elements and who is able to develop designs and integrate their design with that of other designers. Structural engineering is based upon applied physical laws and knowledge of the structural performance of different material and geometrics. Utilising a number of relatively simple components we are able to build often complex, yet economic structural systems. What kind of structures do you work on? I work on a wide variety of structures that vary between historic buildings where conservation of the original fabric is of prime importance, to the design of new buildings that embrace modernist architectural ideas, often where the use of sustainable materials is of prime importance. Can you tell us a bit about you and your company? Sinclair Johnston and Partners were formed in 1983. We have since grown steadily to the point where we are now 25 strong. 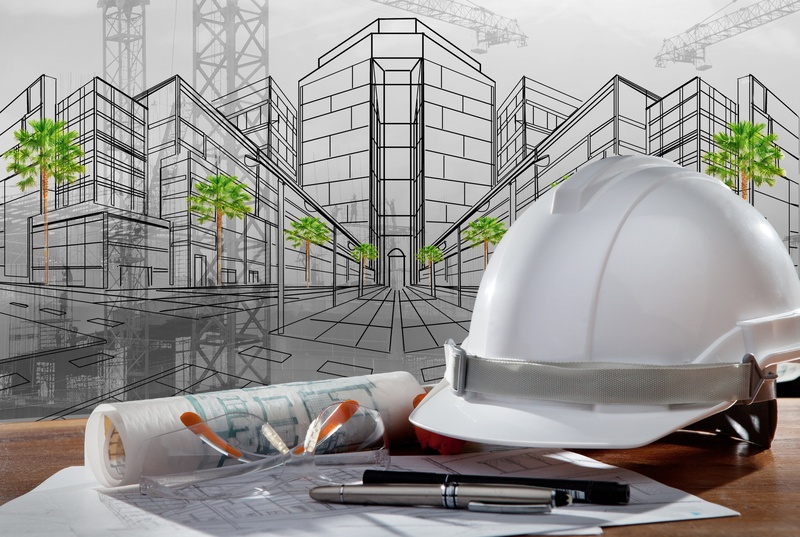 We are based in Southwark and specialise in the design of difficult inner city projects that are complicated by various Party Wall conditions and other physical constraints and which require innovative solutions. We have developed an expertise in working sensitively with historic and often listed heritage buildings, but also work with leading architects on the design of imaginative contemporary buildings. I have been involved in structural engineering for more than 40 years, working for a number of London’s leading consultants. I joined SJ&P 1 year ago as a Technical Director and currently oversee a number of complex developments. How do you see your role in the project team? The most successful projects are often those where collaboration between the various team members is strong. An early involvement in the design process allows us as structural engineers to directly influence the overall form of the new development in an economic and practical manner. It can be enormously satisfying when a contribution can be incorporated within the final construction. What is the biggest challenge you face in your projects? The achievement of high quality in the design and construction processes, in the context of the inevitable pressures of time and cost constraints. 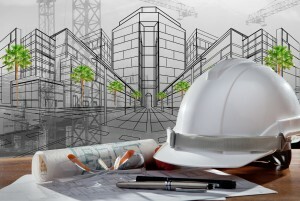 What tips would you give clients looking to carry out projects requiring structural engineering input? Take advice and undertake background research so as to consider engineers with the experience appropriate to the project being considered. Developing a personal relationship with the lead engineer is important. Fee levels are of course a consideration but in the overall picture it is more important that a Client can trust and enjoy a collaborative and good working relationship with an engineer.